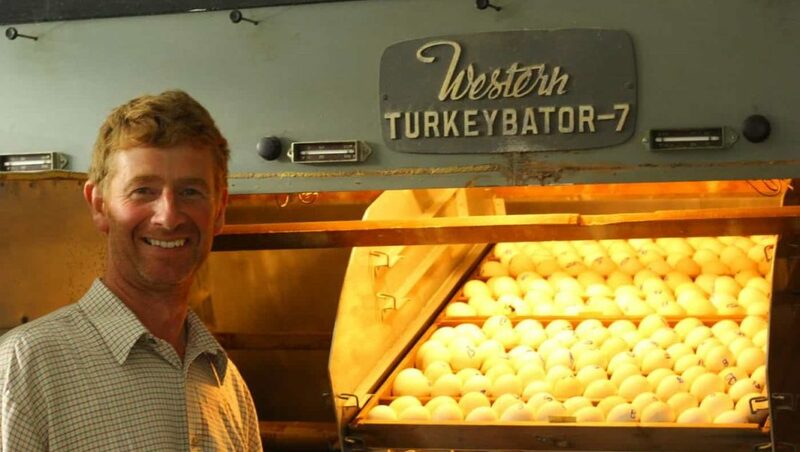 Welcome to Rookery Farm and the Home of The Original Norfolk Black Turkey. 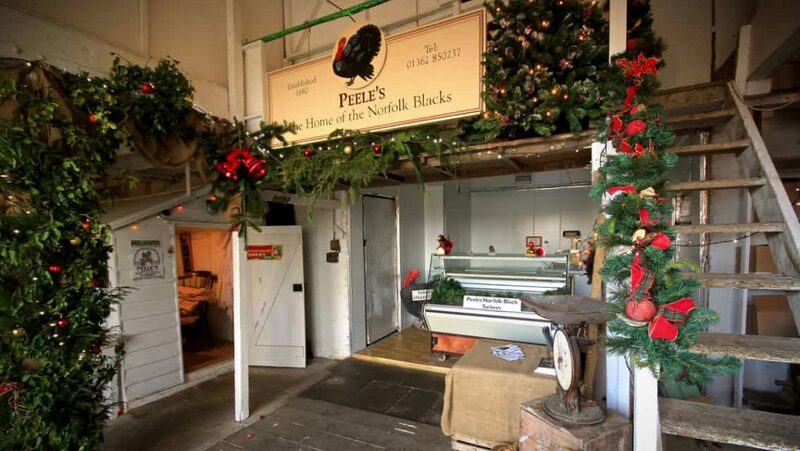 Since 1880 the Peele family have been synonymous with breeding and rearing turkeys in Norfolk. In the 1950’s Frank Peele (my grand father) started a breeding programme to protect the true Norfolk Blacks which we still follow today. Together with hatching the chicks we also grow our own corn to feed the turkeys while they free range outside. This gives them their unique flavour which we have championed for over 137 years! Please continue our turkey trail! “Just a quick message to tell you how much we enjoyed our Norfolk Black Turkey dinner yesterday! It was an absolutely delicious bird, far and away the best I have ever cooked or eaten in 40 years of preparing and consuming Christmas dinners. We’ll be returning to you for our turkey in 2016.